Ok, the point is I read it because it was there. I also read an enormous collection of GRIMM’S FAIRY TALES; Bernard Malamud short stories, Kafka’s THE TRIAL and a host of other fine literature. All because they were there, on our shelves, asking to be plucked off and perused. Kids do things that grab their attention. For something to grab a child’s attention, it has to be in view. As a child, I was surrounded by books, so I became a reader. I also became a reader because my parents were readers. My mother still starts every day with a cup of coffee and a novel; my father loves nothing more than to sit on their porch with the New York Times or a biography. Theirs is a mostly quiet home (but not a monastery—they do enjoy their music and movies) where you can always find a place to cuddle up and read. And so now, when we visit, my daughters do, too. How many times have I heard parents complain that their older children don’t read, only to visit their homes where books are scarce because everything is now digital? And who knows what a parent on a tablet is really doing? *Let your child know that you’re reading (as opposed to, say, checking twitter). 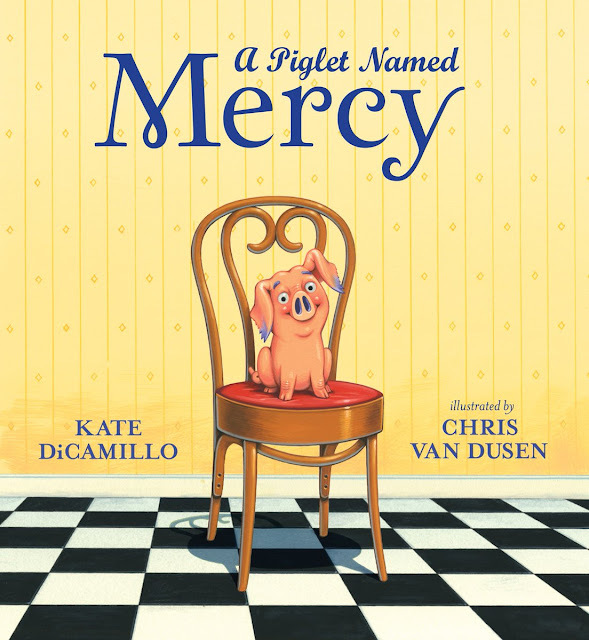 *Let your child know what you're reading. It doesn’t have to be a huge conversation—just an “I’m reading this great book about…” Show that it’s interesting to you and worthy of your attention. *Show your child how you choose books from your vast, invisible e-library or store; and, if s/he reads on a tablet, help her/him to do the same. 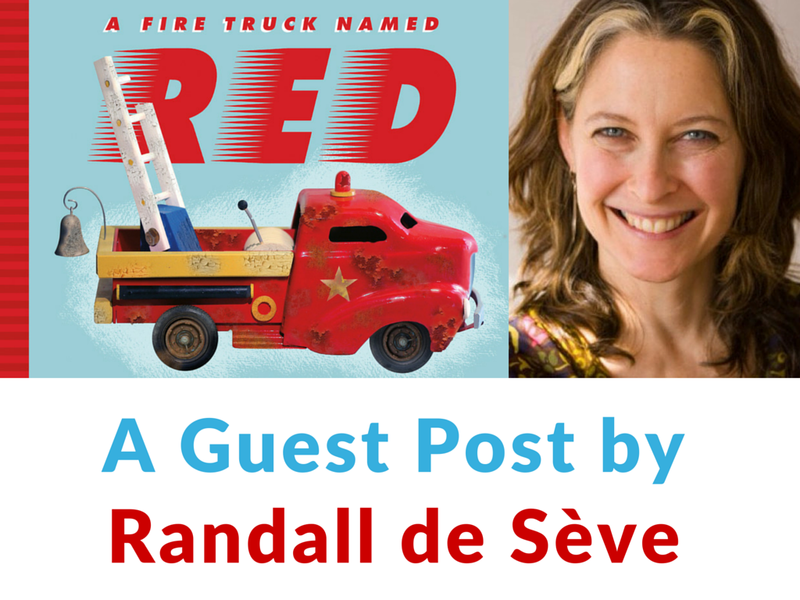 This is your chance to steer your child toward some excellent literature. But, please, don’t push too hard. Most school-aged children are at some stage of push back—it’s how they become individuals. Suggest, but then step back and let your child choose; s/he’ll be more invested if s/he does. No matter how you do it, surround your child with books and quiet reading, and chances are, at least sometimes, s/he’ll join you. Unless, of course, s/he’s found VALLEY OF THE DOLLS. That one s/he’ll probably keep secret. 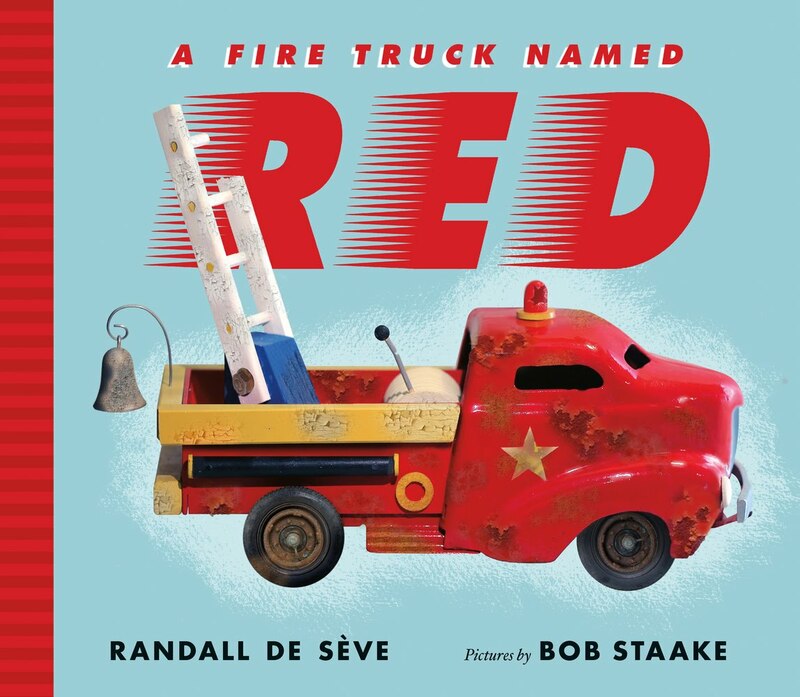 Randall de Seve is the New York Times-bestselling author of Toy Boat, The Duchess of Whimsy, Mathilda and the Orange Balloon, and A Fire Truck Named Red. 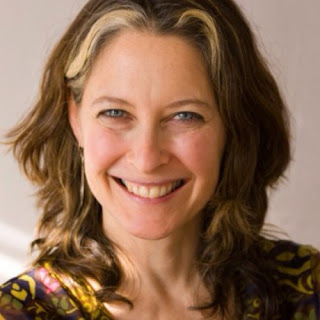 She lives in Brooklyn, NY, with her husband, two daughters, and a very wicked dog named Henry Biscuit. Borrow A Fire Truck Named Red from your school or public library. Whenever possible, please support independent bookshops.